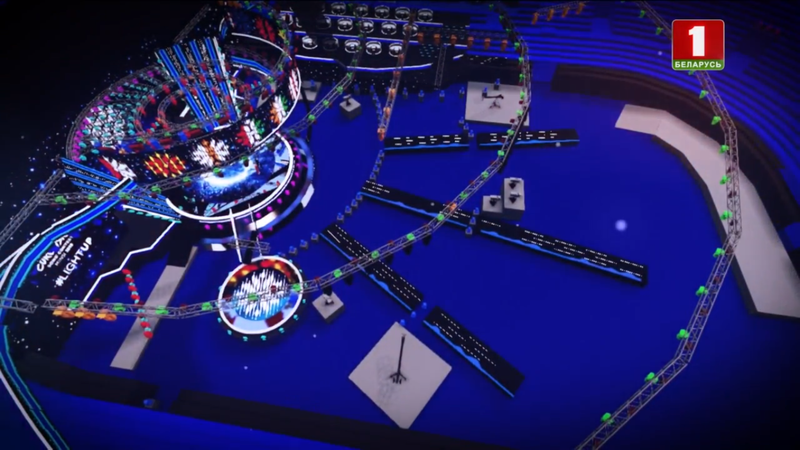 The stage design for Junior Eurovision 2018 has been revealed! 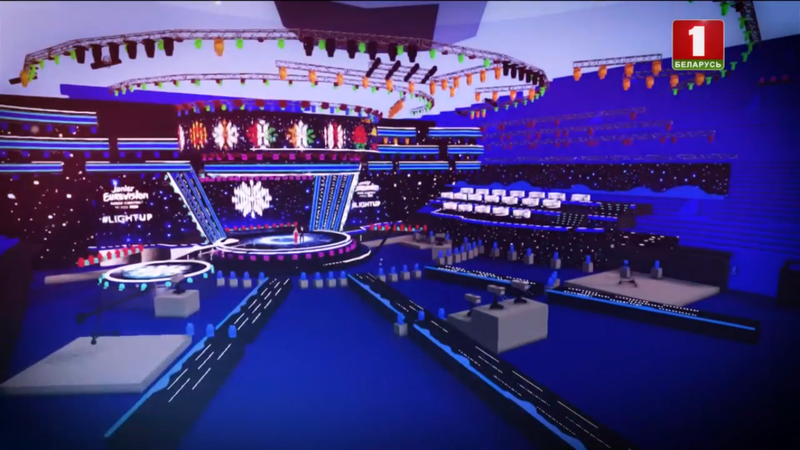 Yesterday, Belarusian channel ATN dived into the world of Junior Eurovision and aired a 10-minute special about the preparations for the Junior Eurovision Song Contest 2018, that will be taking place in the Minsk Arena on November 25 of this year. 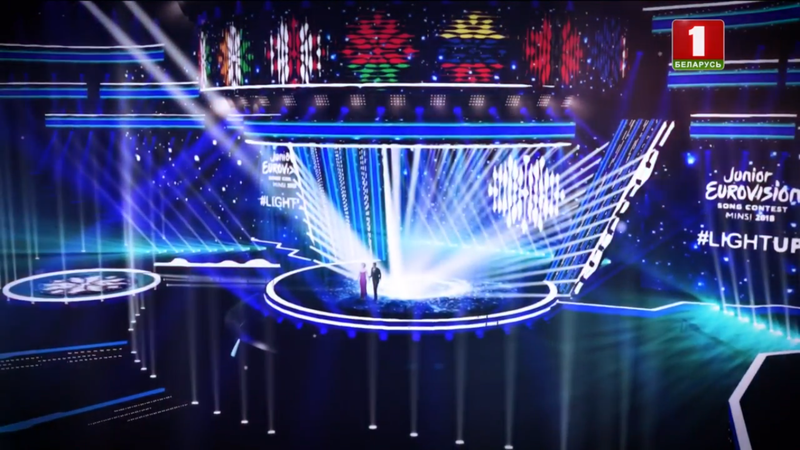 Several key people were interviewed, amongst which Teo (Belarus 2014) who has composed the theme song ‘Light Up’, the man who designed the logo, Maksim Bukas, the choreographer for the ballet accompanying that same song, Roman Kovalyov, Direct General and Chair of state broadcaster BTRC Ivan Eismont and Artistic Director Galina Gomonova. 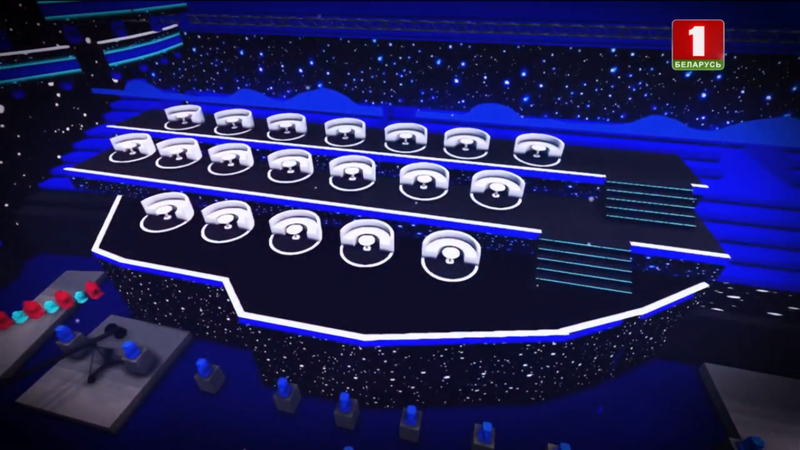 The design for the Green Room! Finishing with a shot from above! The mini documentary can be seen in its entirety (in Russian) over here. Jael Wena to represent Australia in the Junior Eurovision Song Contest! The 2019 Eurovision season starts NOW!